A chance meeting under the stars for two shattered souls. 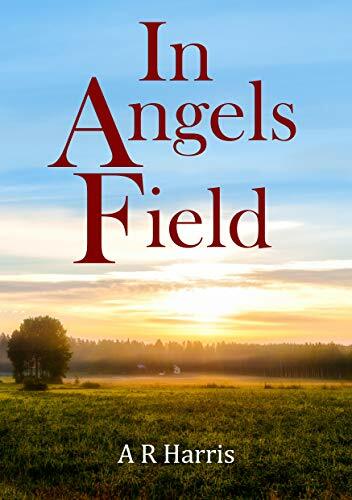 Where nothing will ever be the same after they meet In Angels Field. Rattles, What Happened to My House?